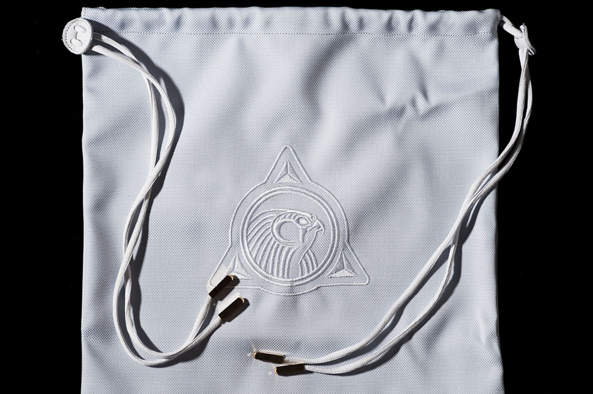 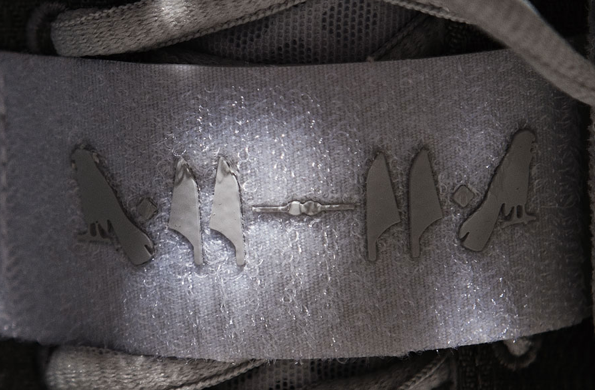 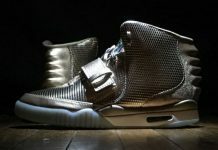 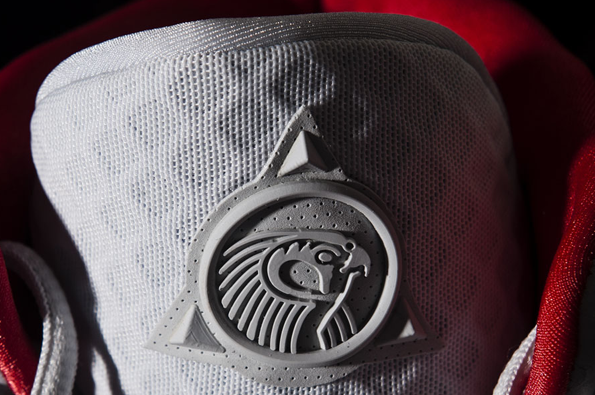 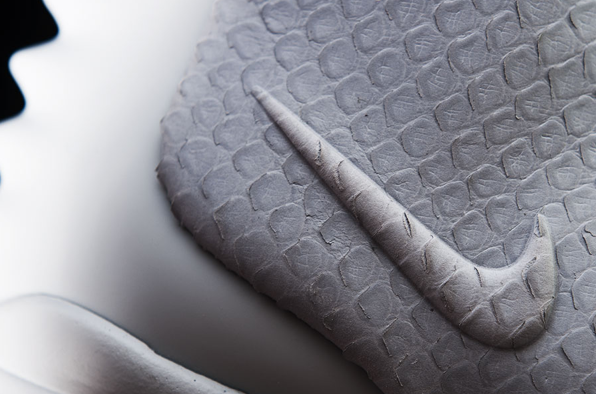 The Nike Air Yeezy 2 made headlines yesterday as the first detailed photos surfaced, revealing some of the features many were curious about. 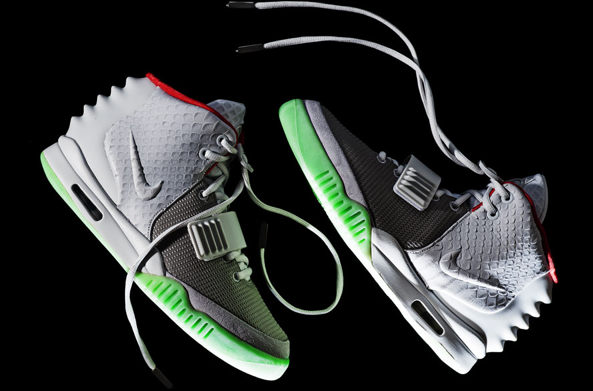 With the entire community wondering if April 13th is the official release date for this Nike Air Yeezy 2 colorway, Europe and Asia have already confirmed their dates to be April 13th. 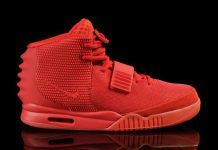 The Nike Air Yeezy 2 will be releasing at stores like Sole Box and TGWO in Europe so for those overseas, make sure you plan accordingly.